Driver-Less Cars are Here, but They are Not Ready. Wearing a computer on your wrist was once science fiction. Today, several companies offer a variety of smartwatches for consumer use. Likewise, cars that drive themselves have become readily available to the public. People everywhere are excited for the benefits these self-driving cars will bring to our world. However, at this time, these cars are not ready. Although several companies have begun selling self-driving cars, it is important to take all of their promises with a grain of salt. Car manufacturers who make them boast of their fully autonomous capabilities, despite them not being fully prepared for the road ahead. The problem with self-driving cars has nothing to do with the cars themselves; the hardware is perfect and properly tuned for all situations. The root of the issue lies in something hidden beneath the surface: the software. The code behind how these cars work is hindering their abilities, but not intentionally. Think about it this way: programmers working on these projects give the car’s computer tools. The computer uses specific tools as it needs them.This allows the car to drive on virtually any road, regardless of skewed lanes or unpleasant drivers. However, the computer may face a situation it does not have a tool for. The car will use a general tool for when it does not have a specific tool. By this, I mean the car will execute a general maneuver when it does not know what to do, which may not be the safest option. As developers continue to test these cars, they can equip the computers with more tools. As time progresses, the onboard computers will have enough tools to handle any situation. 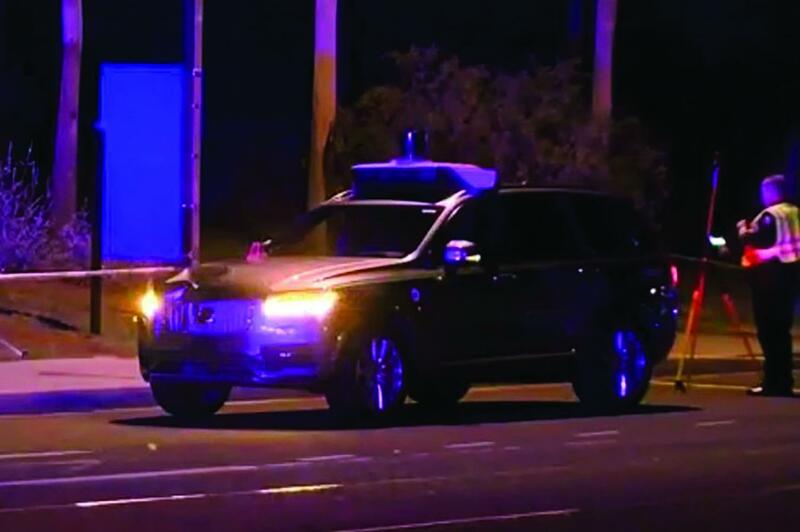 An anonymous source explained, “Self-driving car companies need just a few more years to perfectly develop an AI that can drive on the streets.” In the next few years, these programmers may finally complete the toolbox the car will need to become fully autonomous. Once these cars have received the proper software to properly react in all environments, they will be ready for consumer use.